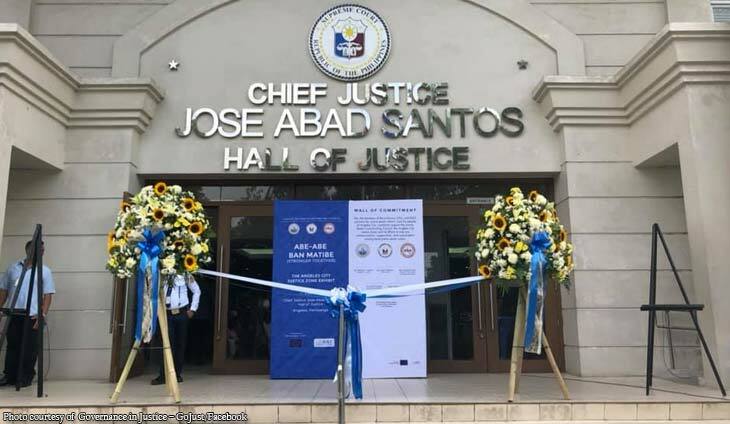 Justice Secretary Menardo Guevarra welcomed the Supreme Court-led creation of Justice Zones especially in the provinces. 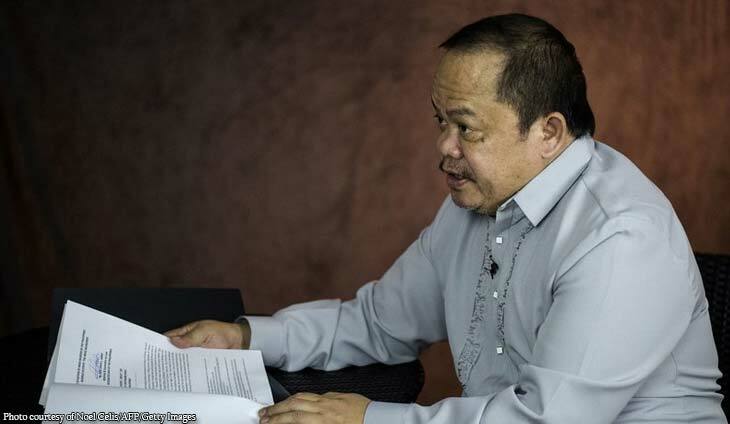 Guevarra said members of the justice sector should “gain insights into the operational and logistical challenges” each of these Justice Zones meet. 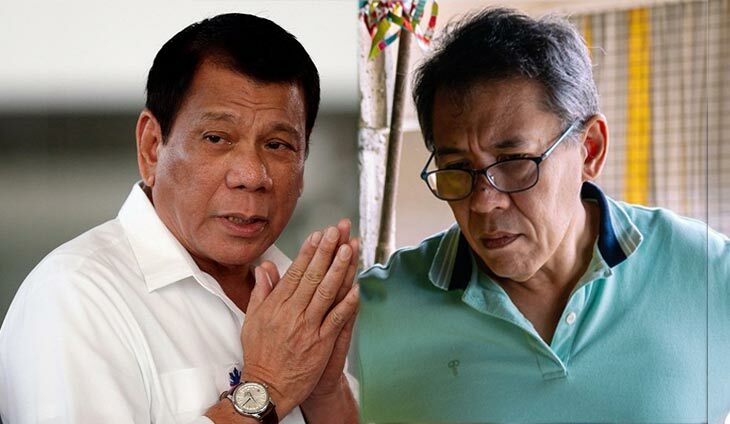 “These insights become the basis for us to address gaps and weaknesses in our respective systems, which in turn embolden us to further strengthen our bonds of cooperation and collaboration,” Guevarra, who was one of the attendees during the launching of the Justice Zone in Angeles City last Thursday, said. 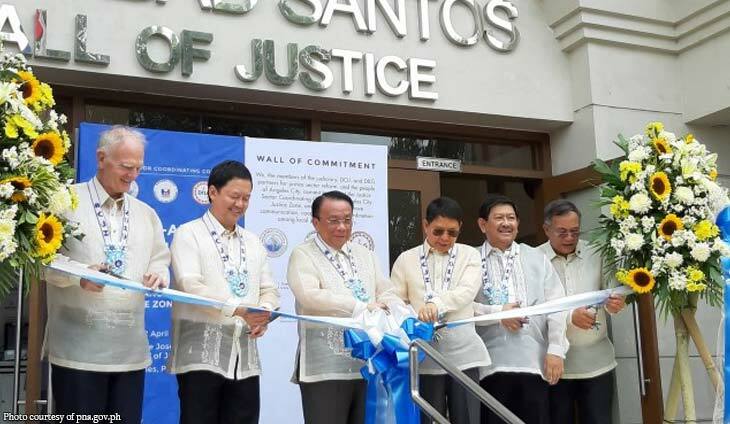 Chief Justice Lucas Bersamin led the launch last Thursday of the Angeles City Justice Zone, the first in Luzon. The first three were launched in Quezon City in 2014, in Cebu City last year and in Davao City just last month.